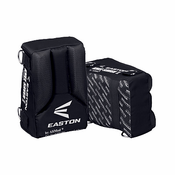 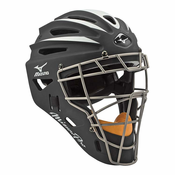 Bases Loaded buys directly from the best catcher's equipment manufacturers in the business like Mizuno, Wilson, Rawlings, Easton, Louisville Slugger, All-Star & Under Armour. 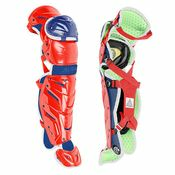 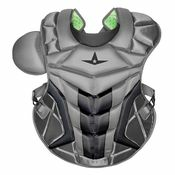 From shin guards, chest protectors, catchers mask to catchers accessories, Bases Loaded carries them all. 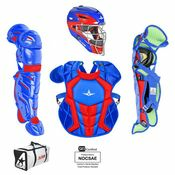 Bases Loaded has a great selection of catcher's equipment for your team or individual at affordable prices and incredible customer service 7 days a week!